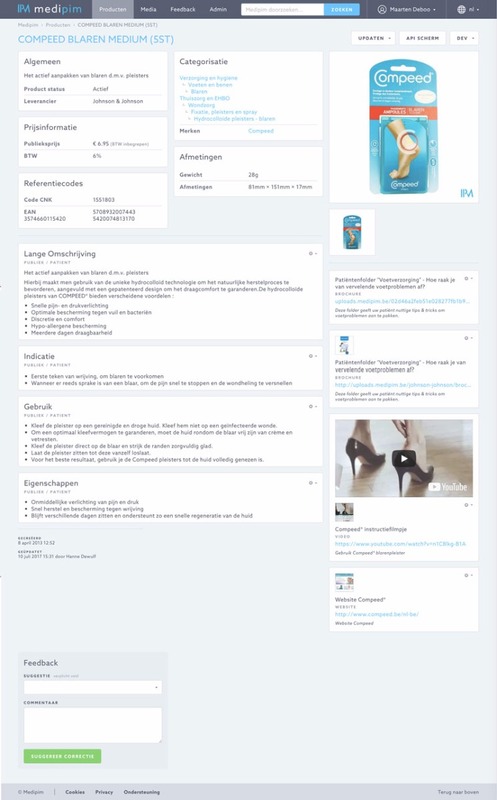 At present, the Medipim database contains information about approximately 130,000 current articles such as medicines and parapharmaceutical or cosmetic products. By collating and combining various medical databases, the content on the Medipim platform is updated and extended on a daily basis. Through the user-friendly interface, you can easily trace a specific product, based on a category, a keyword or any attribute. 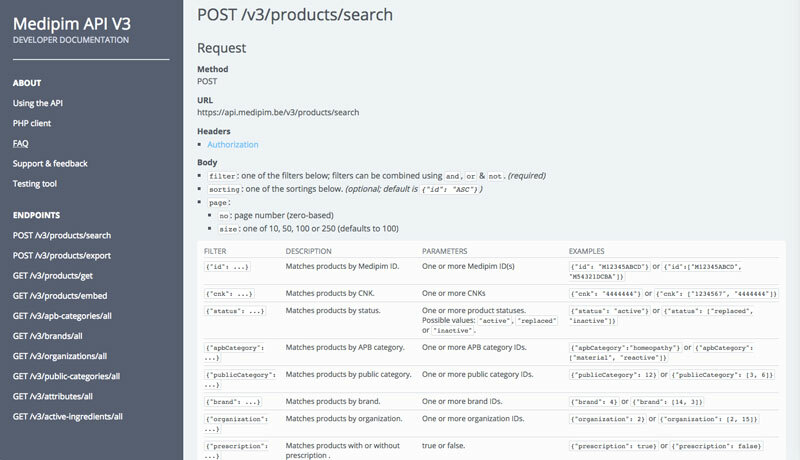 Thanks to the extensive API, the database can also be integrated in any open or closed platform, such as your software package, web shop, website or app. The only condition for using Medipim is that you are a medical professional. 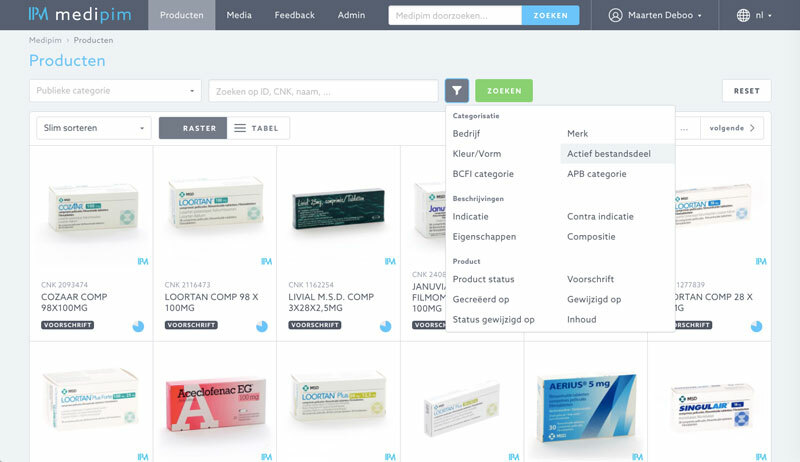 With a fixed yearly fee, you have access to the largest, most complete medical database in Belgium, that contains the most up-to-date product information. Medipim offers high quality for an affordable price. 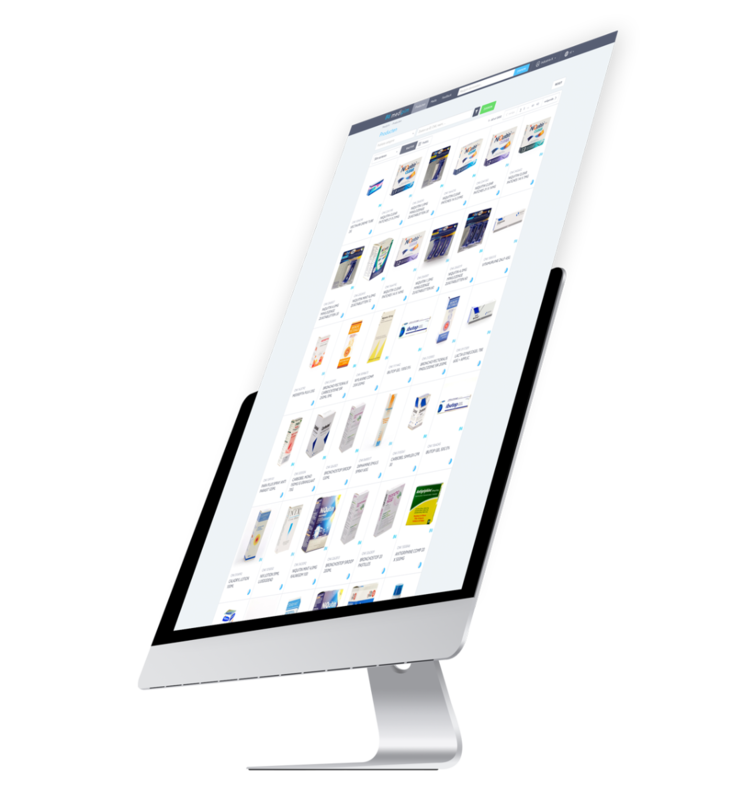 You can easily find the product you are looking for, whether you’re using your smartphone, tablet or desktop computer.